You are here: Home / 2014 Show Archive / Animals Today – June 8, 2014. Citizen Canine, by David Grimm. British Columbia’s Green Party takes a stand against rodeos. Animals Today – June 8, 2014. Citizen Canine, by David Grimm. British Columbia’s Green Party takes a stand against rodeos. On this show, Lori welcomed David Grimm, author of Citizen Canine – Our Evolving Relationship with Cats and Dogs. Grimm, a deputy news editor at Science, has provided a fascinating and entertaining treatise on the growing cultural and legal status of cats and dogs in society. Buy it here. 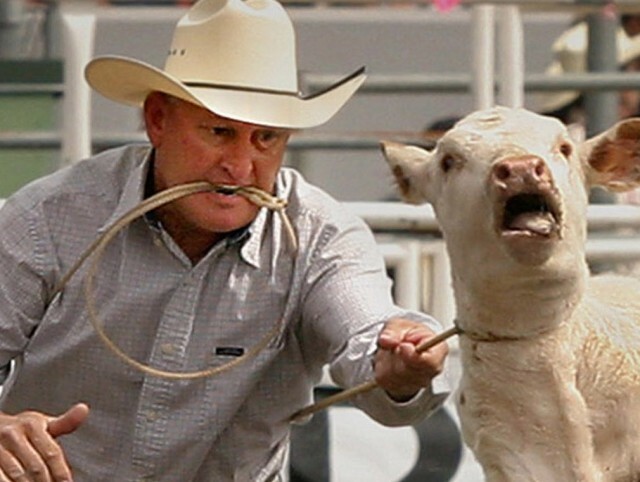 Then, British Columbia’s Green Party has called for a ban on rodeos in the Province. Peter Fricker, Projects and Communications Director, Vancouver Humane Society, explained what this means. Visit Vancouver Humane Society here. Plus, what the Pope is saying about children vs. cats and dogs, the ferrets of New York, and a man in a gorilla suit is tranquilized at a zoo safety drill.